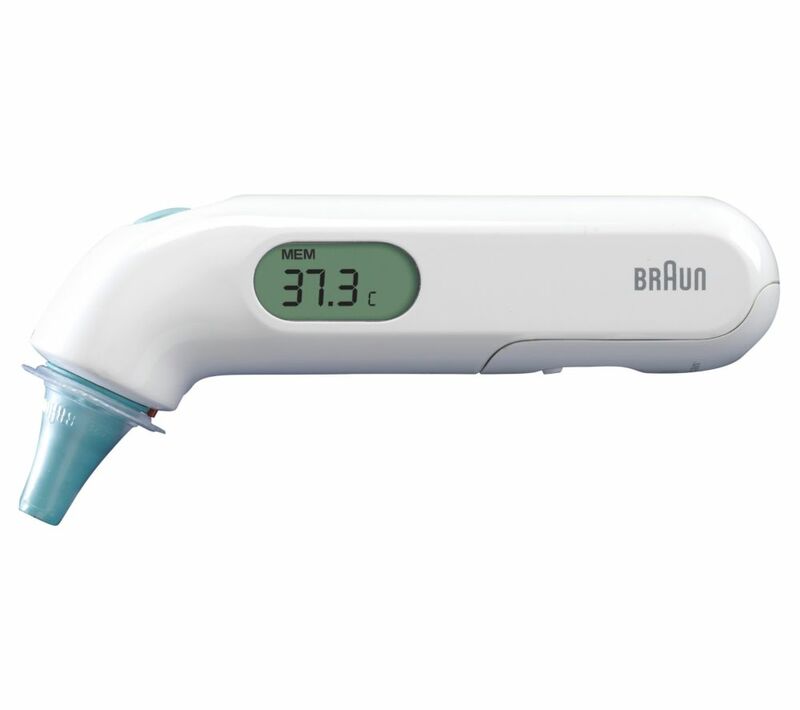 Record precise ear temperatures in just one second with the Braun ThermoScan 3 Ear Thermometer. Readings are simple to understand with different beeps indicating normal, elevated and high temperatures. There's an easy to read LCD display and the probe is suitable for use with newborns.